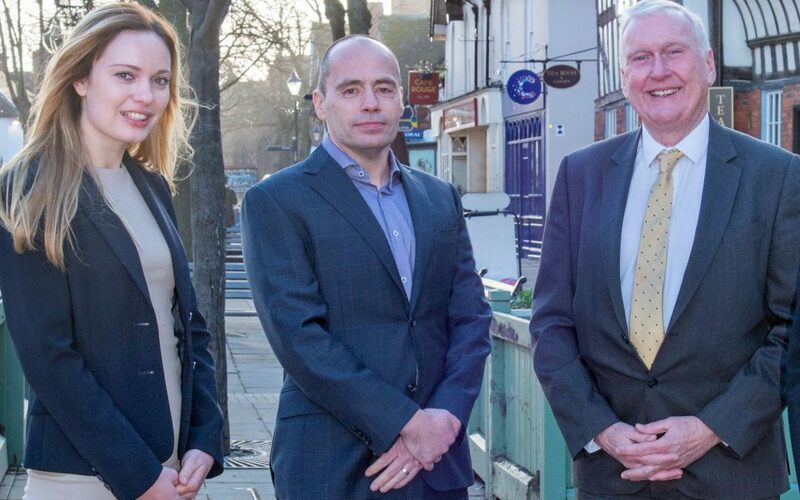 Thursfields Solicitors has launched a new Retail & Leisure Team made up of industry specialists who can provide a one stop service for retailers and leisure operators of all shapes and sizes across the Midlands region and beyond. The team will be headed by Rob Pettigrew, a commercial property director based in Thursfields’ Solihull office. Rob has practised in the sector for a number of years and has acted for a broad range of clients stretching from Waitrose & Partners to family run businesses. The team also includes corporate and commercial director Jane Rudge and associate Jade Linton, a specialist in employment and HR issues. Rob Pettigrew said: “The world of retail and leisure has evolved massively in the last few years with the pace of change, and demands on the operators, becoming more rapid. In this fast moving environment operators in the sector need a one stop quick and competent legal advisor and we’ve put a team together to provide this. “While for many operators in the sector, both large and small, the pace of change has been too rapid, we have seen that with the right support and direction the majority of businesses can continue to thrive. “Being able to respond quickly and flexibly is often the key as numerous retailers will chase the best bases to operate from, making it even more important that businesses are aware of the full range of opportunities open to them whether that is trading individually on the High Street, on line as an entrepreneur, or as part of a larger collective making the most of the flexible arrangements the modern market can offer. “If a business in this sector is to succeed a number of factors need to come together at the right time with the correct legal advice being a key component. “At Thursfields we are heavily invested in retail and leisure and the team we have put together is on hand to promptly provide the secure and trusted advice needed, whether that is in respect of a bricks and mortar acquisition, outsourcing and employment issues, commercial contracts and disputes, joint ventures and supply chains”. He said Thursfields had established its Retail & Leisure Sector Team in response to growing market demand and the need for legal advisers to understand and respond quickly to the specialist requirements of those providing goods and services to consumers. He added: “Our advice to clients in this sector is to have your team, both the internal team and external advisers, close to hand as it’s not always an area that will provide second chances. The sectors Thursfields’ legal experts are focusing on include retail, charities and communities, healthcare, technology, media and telecoms, wealth protection, energy and infrastructure, new homes, and agriculture and estates. Retailers can contact Rob Pettigrew on rpettigrew@thursfields.co.uk or call 0121 624 4000.